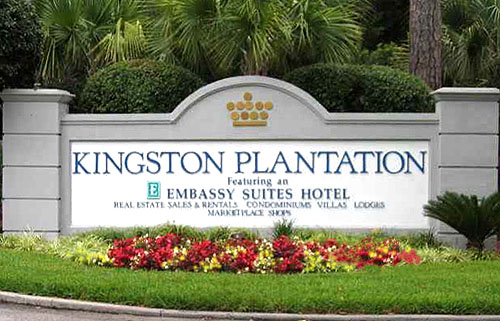 Kingston Plantation is sure to be your Myrtle Beach golf destination for years to come. 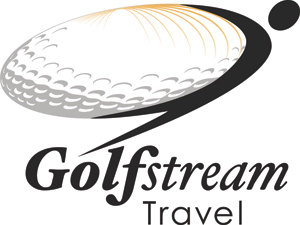 Our golf department takes pride in our unmatched customer service and knowledge of area courses. We want you to want to come back to experience golf at Kingston Plantation each and every year. With more than 80 courses, seven oceanfront towers, and several hundred villas, we are sure to have an arrangement that will meet all your groups needs. Nestled on the north end of Myrtle Beach, South Carolina, on the Grand Strand, Embassy Suites Myrtle Beach-Oceanfront Resort is part of a complex of Myrtle Beach hotels offering an array of amenities including nine swimming pools, Splash! Waterpark, the full-service Royale Day Spa, and the 50,000 sq. ft. Sport and Health Club. Enjoy easy access to the Boardwalk, Broadway at the Beach, the House of Blues, Barefoot Landing and Tanger Outlet Mall. Tee off at one of over 100 Myrtle Beach golf courses nearby. Start each day with our free, cooked-to-order breakfast. After a relaxing day on the beach, enjoy a cold beverage at our oceanfront bar or join friends at the complimentary Evening Reception*.